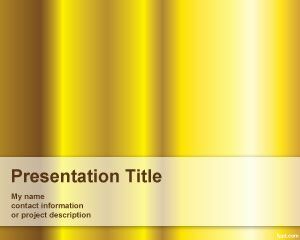 Pure Gold PowerPoint Template is a free simple yellow PowerPoint template with gold style that you can download to make PowerPoint presentations using an original background slide design. 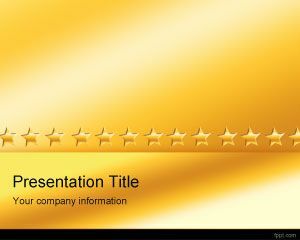 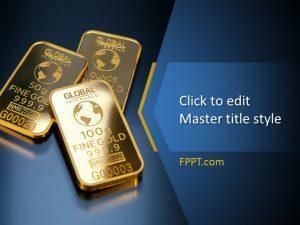 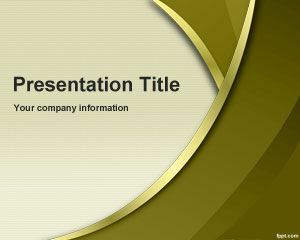 This free gold template for PowerPoint can also be used to decorate your slides in PowerPoint for abstract presentations and topics. 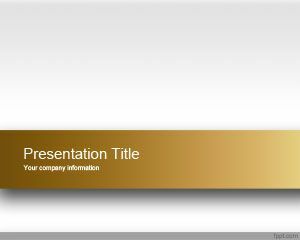 The slide design has a lighting effect with yellow gold tones in the master slide template and space for the presentation title. 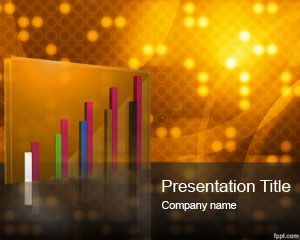 Alternatively you can download other free yellow PowerPoint templates and backgrounds for your Microsoft PowerPoint 2010 presentations. 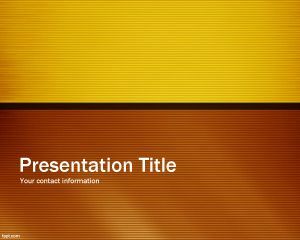 First you could press a tenplate and you would end up on Microsoft PowerPoint with the template on it.